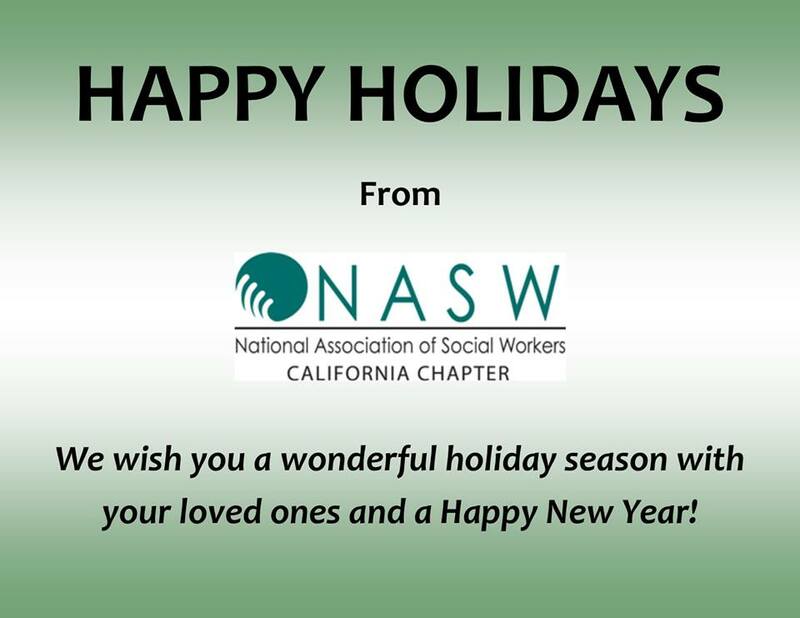 Our offices will be closed Monday, December 25 through Monday, January 1. We will reopen Tuesday, January 2. We look forward to working with you in the New Year!